Define membership plans, subscriptions, invoices, recurring payments, sign up pages, and know your members. Manage volunteer events, sign ups, enter and track volunteer hours, generate reports. 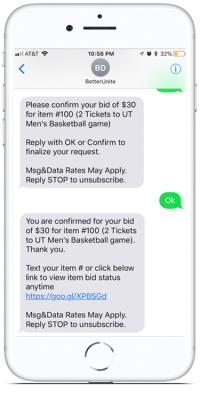 Accept donations by text. 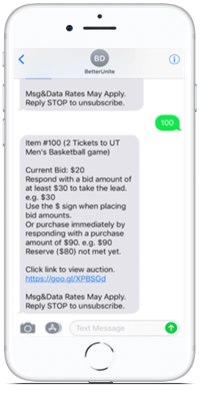 Modern, mobile, inspired fundraising. And it's still free. 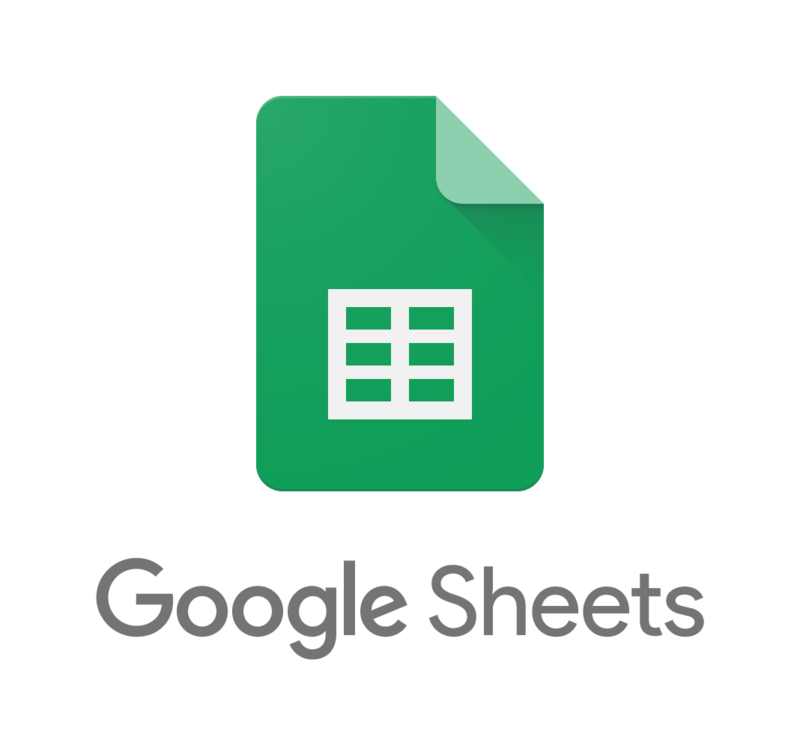 Manage grant information, important dates, status, track activity, milestones, and payments. Manage pledge information, important dates, statuses, track activity, milestones, and payments. You should feel good about your choice. Compare BetterUnite to other donor management and fundraising platforms. Most of our competitors only address a small part of the functionality that the BetterUnite ecosystem offers in full for nonprofits. Offers CRM option with Salesforce integration in enterprise plan Included in all plans, but with limits on # contacts e.g. & Free -- Pay extra $59 - $179 p/m. * All Neon donor management plans are based on number of contacts. Plans start at $50 p/m that provides 1K contacts. Most organizations have much more than this amount, so for fair comparison we quoted their plan that allows up to 15K contacts i.e. $250 p/m. Note that BetterUnite does not have a limit on the number of contacts, so no comparison is really a direct match. Connections for every fundraiser. In a single platform. Below are direct connections between BetterUnite and platforms providing necessary functionality for your organization. In addition to the direct connections above, with Zapier, you can connect BetterUnite to thousands of apps, allowing workflows to be triggered automatically. Below are some of our favorite apps to use with Zapier. People like us. They really do. "The BetterUnite event management and text to give features brought our luncheon to a whole new level. They were easy to set-up, easy to use and very easy to manage. We will definitely continue to use more and more of the features." 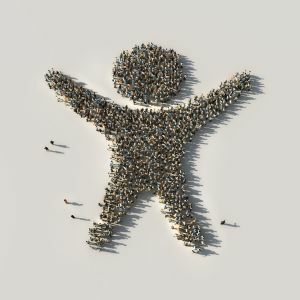 "BetterUnite has all the tools we needed to plan and execute a successful campaign! 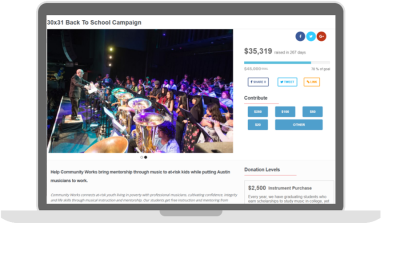 With integrated donor management, we are now smarter about our donors and better prepared for future fundraisers"
"BetterUnite made our online fundraiser look sleek, modern and accessible. It was ridiculously easy and fast to create, even for the low-tech among our staff. We raised $15,000 MORE than we ever thought was possible!" We can provide many more references. 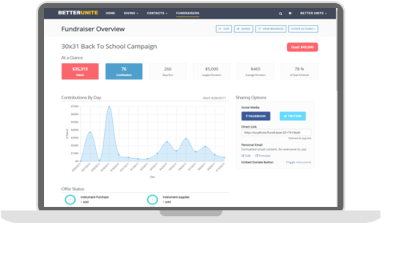 BetterUnite has a robust set of features designed by fundraising experts to help you raise more money. Fundraising dinners, galas, house parties, private dinners, golf or tennis tournaments, scavenger hunts, ice cream socials. Discount codesProvide percentage or discount prices by enabling discount codes to all or specific tickets. With limiting options available too. BetterUnite's signature mobile fundraising provider - built-in to your system. Still free. Accept donation to your organization without limitsYour donors can give any amount to your cause in the moment, on their phone. 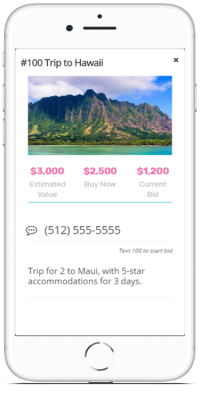 Plan and execute any auction flawlessly. As effortless as it gets. 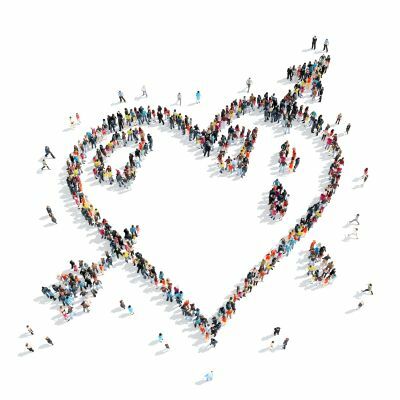 Grow your giving by understanding your donors. 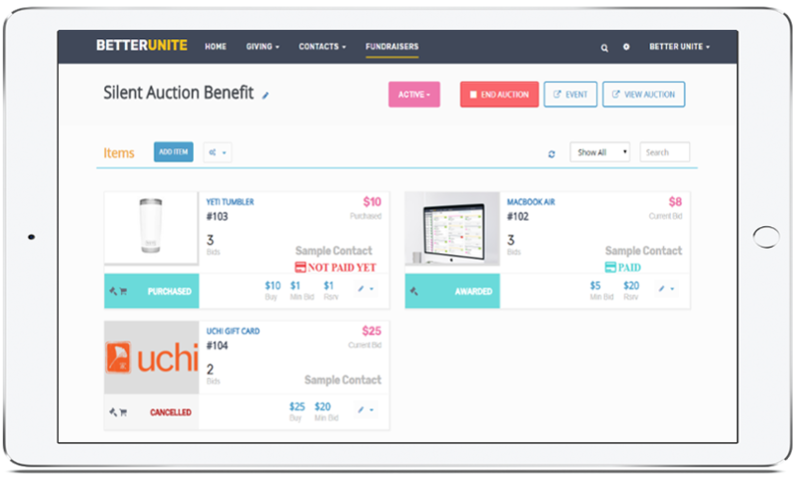 BetterUnite has the tools you need to build better relationships and raise more money. 360 view of your donorsUsing our unique, under one roof approach to fundraising, all of your donor data lives in one place - giving you a full view of your donor's story and giving history. 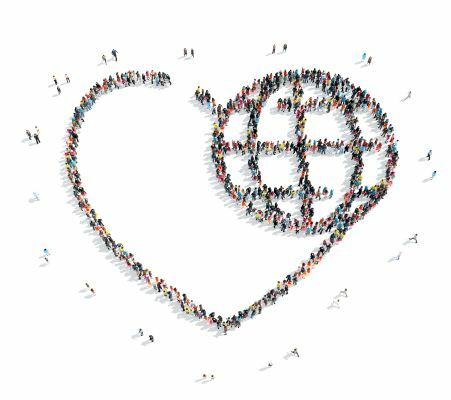 BetterUnite was designed FOR nonprofits. BY nonprofit professionals. We have designed a donor management and fundraising system that has what you need, without the extra complexities. Software shouldn't require a three day training. Intuitive, simple design created with changemakers in mind (YOU). See how you can do both. At the same time. Any organization is only as strong as its network of supporters. Raise money while building a community of involved and informed donors and supporters. Communicate effectively and personally who you are and what you are doing to transform the world. Time and effort are your greatest commodities. We know that. The same is true for your partners. Use both efficiently with Always On Donation Support. Your page doesn't sleep so your story is always available, always easy to share, always on. Round the clock fundraising and partnership building, with access to tools and support when it is convenient to you. Manage and grow your network of supporters. All in the same platform. Now you have a network. And it's growing. All the time. Here's where you personalize, analyze, understand and communicate with your donors and supporters. Turn interested sneezers into supporters, supporters into donors, and donors into brand and organization building dynamos. You can do it all here. Under one roof. You are not our product. We are your champions.